﻿ How to Convert a QSFP+ Port to a SFP+ Port? As data communications technology migrates from 10GbE to 40GbE and beyond, it is often necessary to connect 40GbE equipment with existing 10GbE equipment. As we know 40GbE NIC or switch usually equipped with QSFP+ ports, and 10GbE switch usually equipped with SFP+ ports. That is to say we must know how to convert a QSFP+ port to a SFP+ port. At present, there exists three ways to solve this problem. When you want to connect a QSFP+ port to a SFP+ port, you can use QSFP+ to SFP+ cable, QSFP+ to SFP+ adapter or QSFP+ breakout cable. All these three options can meet your needs. Fiberland provides a full range of compatible QSFP+ cable, which can be 100% compatible with your Cisco, Juniper, Arista and Brocade switches and routers. 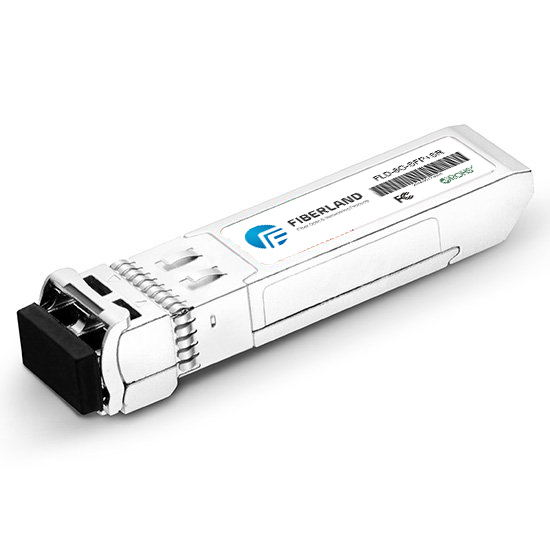 Or you want to use QSFP+ breakout cable, you can also find it in our Fiberland.